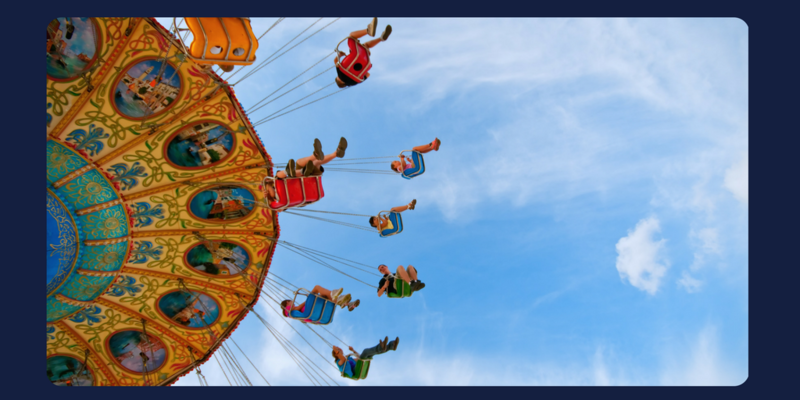 Get off the term by term rollercoaster – How I went from being a teacher exhausted at the end of each term to one who feels energised and alert throughout the year. Summer holidays were a balmy blend of family time and relaxation. You caught up with friends, attended to put off projects and even squeezed in an exotic holiday. You went to school, decorated your room, organised class lists and prepared resources. The year still has its shinny newness and your mind is awake and refreshed. Or maybe, like many of your colleagues, the shadows of last year remain and you’re wondering how you’ll get through another 12 months. Despite being an experienced teacher, who practiced mindfulness and devoted years to Positive Psychology, Grit and a Growth Mindset, I’d still find myself drained by the end of the year. During the holidays I’d top myself up, feel inspired and ready to start the new year only to be exhausted by the end of term one. Term break brought brief respite then I’d be back into full alert, until the end of term when I’d collapse in a heap … and so the rollercoaster continued. How can I maintain my energy levels? What’s going to be expected of me this year? Will I have a chance to achieve something meaningful? It was the same set of questions repeated each year until, in 2014, I found a better way. I began teaching with my Strengths and saw how to use Emotional Intelligence to increase Self Efficacy and get off the term-by-term roller coaster. I guess, I could have called this article One Step to Avoid Teacher Burnout because developing a practical understanding of my teaching Strengths was the single biggest factor to change my life. It gave me the freedom and energy to be my best while giving my best. In itself, discovering a Strengths approach wasn’t revolutionary. After all, a strengths approach only works if it is actively applied. 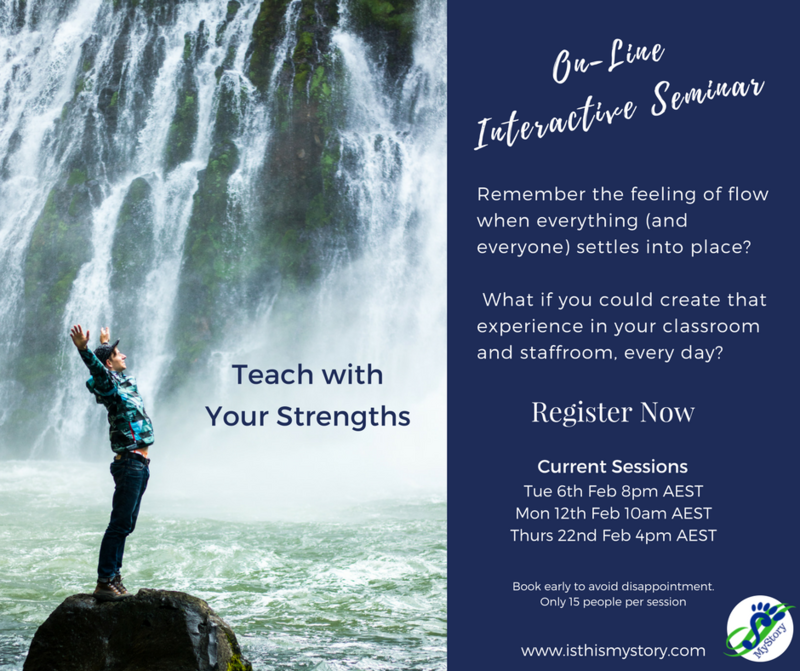 Rather, it was combining the foundational work I’d undergone over the previous ten years, with a Strengths approach, that provided the key to a life that’s both energising and soothing. This is what I share with you. Five steps to combine a Strengths approach with Mindfulness and Metacognition so you can start strong and stay strong throughout the year. In other words, use your natural patterns of thought, emotion and behaviour in a proactive way that creates energy rather than depleting it. The thing is, by reading this article you’re already showing interest in doing more for yourself. No doubt you’ve done the courses and read the books. You know about being an effective teacher. You’re confident in your ability to teach. Maybe you understand the benefits of mindfulness and if you haven’t already started practising, it’s on your to-do list. But perhaps, there’s a niggling sense of something missing. You’re probably reading a ‘how to’ article because you want tangible steps and practical strategies to make this year better than last. First, as an exercise, do a check-in. What are you thinking about the year ahead and how are you feeling? Notice the association between the thought and emotion. Remember, in most instances, a thought leads to an emotion and the emotion prompts a behaviour. This process happens fast, so fast you often don’t see the connection. However, the more consciously you notice the link between thought, emotion and behaviour, the more you’ll place yourself in a position of choice. The aim here is to develop a link between your Emotional Intelligence and your Self Efficacy. Here is why recognising what you think about the year ahead is important. Research has shown when teachers have faith in their skills and believe they’re able to manage the factors which contribute to their success, classrooms are happier and more productive. Conversely, the lower the sense of self efficacy, the lower the motivation and higher the chance of giving up and burning out. How much faith do you have in your skills? Do you believe you have access and power to influence the factors that contribute to your success? Recognising how you feel about the year ahead is also important. Daniel Goleman has been emphasising the importance of Emotional Intelligence in the workplace for over decade. As Goleman explains, the more a person understands and manages their own emotions, the more likely they’ll interact with others in a proactive and compassionate way. Therefore, emotional intelligence increases effectiveness in terms of relationships, leadership and productivity. How do you feel about your skills in the classroom? How do you feel about your ability to access and manage the factors contributing to your success? Identify, understand and apply your Strengths and Values. Accept you and be you. Remember airplane emergency instructions. First fit your oxygen mask so you are able to help others with their’s . Establish boundaries, understand your motivations. Know the words to articulate what you need in order to contribute you best. Listen to your body – have enough sleep, eat healthy foods and exercise regularly. Learn more about how to apply your strengths in the classroom. Read one of the books listed below or enrol in one of our NESA accredited Strengths and Teaching workshops or coaching packages. Do the Clifton Strengths Finder and a values assessment (note: there are many different tools for accessing your values. eg line tests or a meditation / reflection. Alternatively, try the VIA – values in action Character Strengths and consider how the results reflect your values). This will help you complete step 1. You can identify thought and emotional patterns, recognise triggers, reduce stress and manage anxiety – especially the anxiety you don’t know you have. Know your purpose and use it for inspiration and guidance. Remind yourself why you became a teacher and what you hoped to achieve. Consider your values and how they relate to your teaching practice and goals. 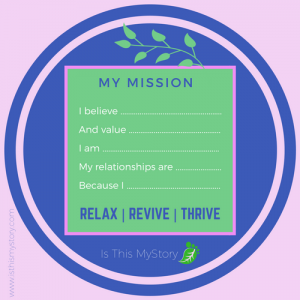 Regularly check in – where are you (emotionally and mentally) and why are you doing what you’re doing. Gallup’s research shows having a friend at work significantly increases engagement. Create meaningful connections and support each other. Make the time for peer to peer coaching sessions and find a mentor. Schedule a time for peer to peer coaching / mentoring. It could be recess, lunch, after school or a spare period. Whatever the time, set it as sacred. It could be weekly or monthly but make sure it’s regular and it happens. Approach a senior teacher you admire and ask if they’d be willing to be your mentor. If you do not have direct access to a person with whom you feel comfortable, read the work of a specific teacher you’d like to emulate. However, remember their strengths are likely to be different to yours. Look at how they achieved what they achieved and consider how you can use your strengths to achieve similar outcomes. We offer specific NESA registered teacher coaching packages to help with this. 5 – Celebrate your successes. Start a habit of gratitude and recognise your own work – rather than waiting for someone else to notice. Identify what works, what doesn’t and how you created success. Be alert to your talents and strengths. Cultivate and apply a psychology of strength. Start a gratitude diary or add a column to your teaching planner. Each day, before you leave school, write down three things you were grateful for. In the morning, before you start school, read your gratitude statements from the day before and hold them in your mind while doing 2 minutes of mindful breathing. 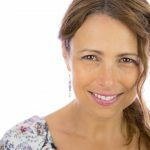 Nicole is an experienced Secondary School English teacher, Gallup certified Strengths coach and qualified Meditation teacher. She helps teachers and students use their Strengths to find purpose, communicate effectively and build relationships. Nicole offers tools and strategies for managing stress and understanding the connection between thoughts, emotions and behaviours. When you contact Nicole, ask about her free, introductory coaching session. We can arrange face to face consultations on the Gold Coast or Sydney. Alternatively ask about our Zoom sessions.